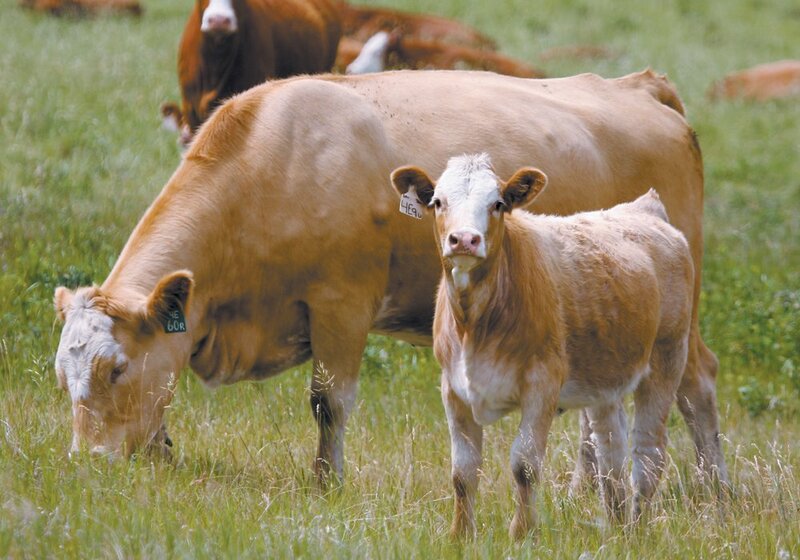 RED DEER — Alberta beef groups agree they need an industry development fund but details must be clarified. 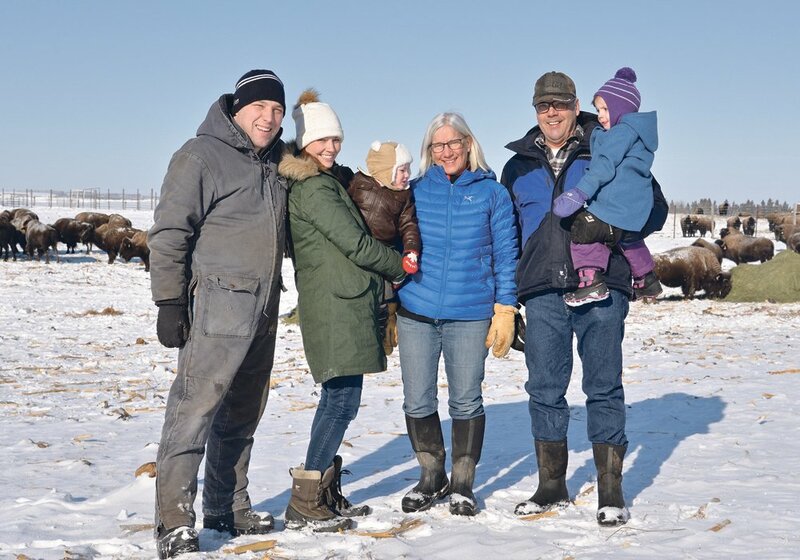 The Alberta Cattle Feeders Association, Alberta Beef Producers and the Western Stock Growers Association have met to keep the idea alive to support projects of common interest but realize there is no extra money available. 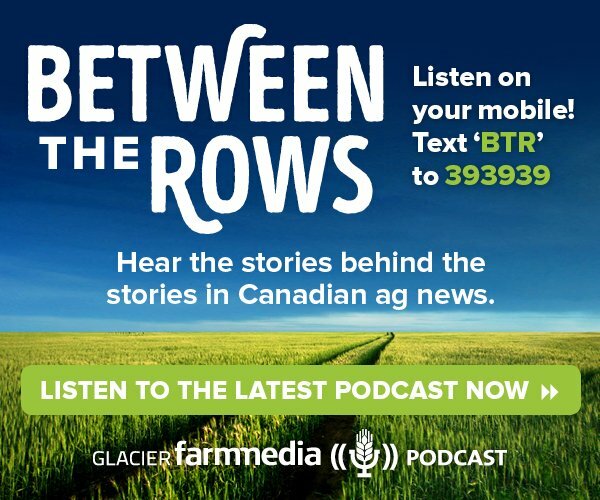 “ABP would like to revive it even if we have to do it on our own, but we have to find some funding for it,” said Charlie Christie, chair of the beef producers. A plebiscite held last fall voted to retain a refundable checkoff, which also quashed a proposal for a $1.4 million industry development fund. 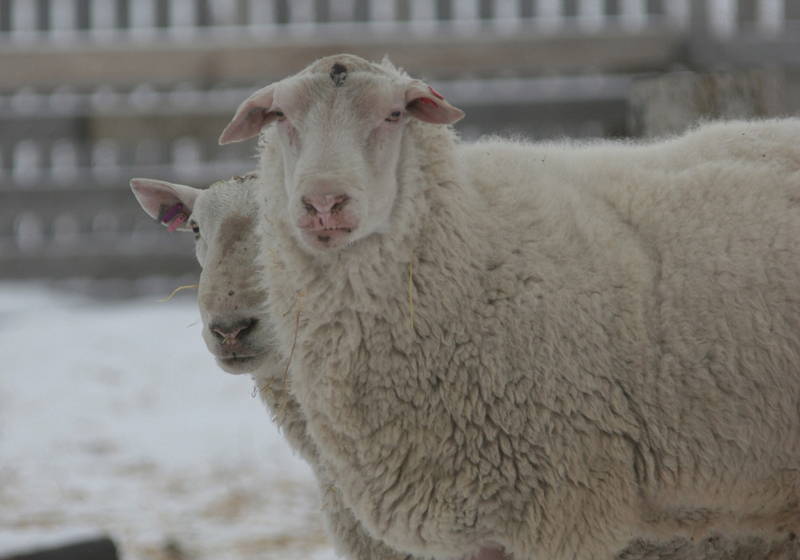 Research and development funding from the Alberta government has been sharply reduced and when the Alberta Livestock and Meat Agency was closed, about $30 million was no longer available. “We have to take things into our own hands,” said Christie. 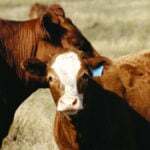 The beef organizations are often approached to fund projects that could benefit the entire industry, said Ryan Kasko, chair of the cattle feeders. “Let’s find areas of common interest and fund it together to help build collaboration and understanding of each other,” he said. “If we really want to drive our industry forward we really need a commitment to invest in research and we need a commitment to drive more exports and connect with foreign buyers of our product,” he said. Communicating to the public is also needed to counter the opinions of some outside groups that are coalescing against agriculture, said Kasko. “We need to be able to defend our interests and promote the things that are important to us. It is better if we do it together,” he said. Finding the money is an ongoing challenge because the groups are unsure of their finances from one year to the next. ABP collects and refunds the checkoff when requested. The cattle feeders and stock growers are funded through memberships. Western Stock Growers agrees a program is needed but wants assurances that it will serve primary producers. “There has to be engagement and participation from the primary producers. 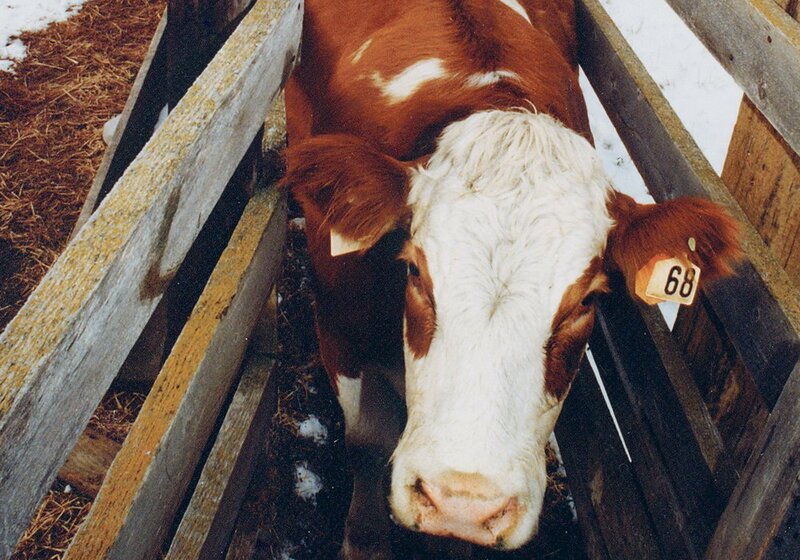 Since BSE, the cow-calf guy has been put at the bottom rung,” said Bill Hanson of the stock growers. Properly administered, the idea has merit, said Aaron Brower, president of the stock growers. “There is a lot of merit in the development fund. 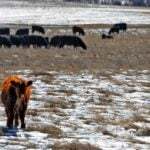 The problem is the way the Alberta Cattle Feeders and ABP had structured the plan,” he said. 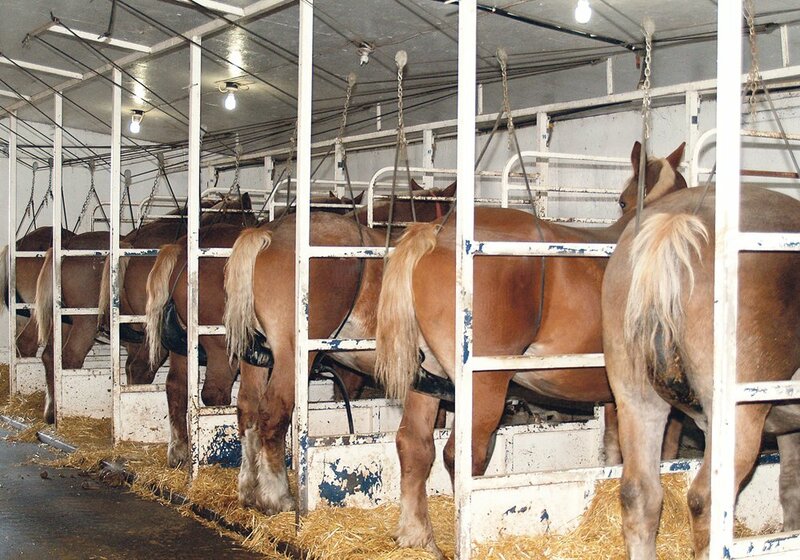 “We have to have a plan that benefits all the producers that pay into it. 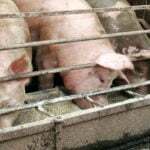 If there is a valid plan and a valid direction, people would leave their money in the checkoff,” he said. 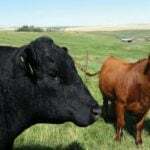 The original mandate of the Alberta Beef Producers was to support research, market development and promote beef. “All we are doing is duplicating what ABP was supposed to be doing anyway,” he said.